Native American beaded necklaces are authentic Native American handcrafted jewelry. We also feature other necklaces from southwest and Taxco artists. Real Indian jewelry is getting harder to find these days but a few artists are still creating unique beaded necklaces. 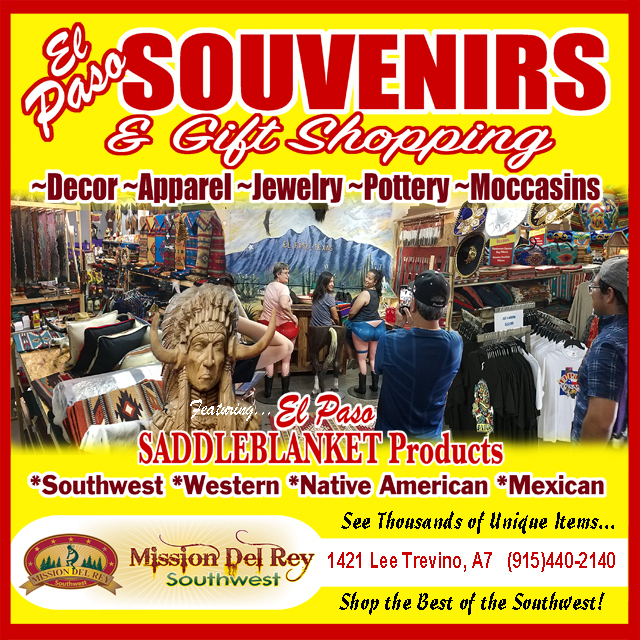 Please take a look at the variety of southwest style jewelry. We know you will love it. Most of our beautiful authentic pieces of southwest style Native American jewelry are made by Pueblo, Navajo and Zuni Indian artists featuring unique handcrafted beaded necklaces for southwest style. American Indian Turquoise Necklace - 25"